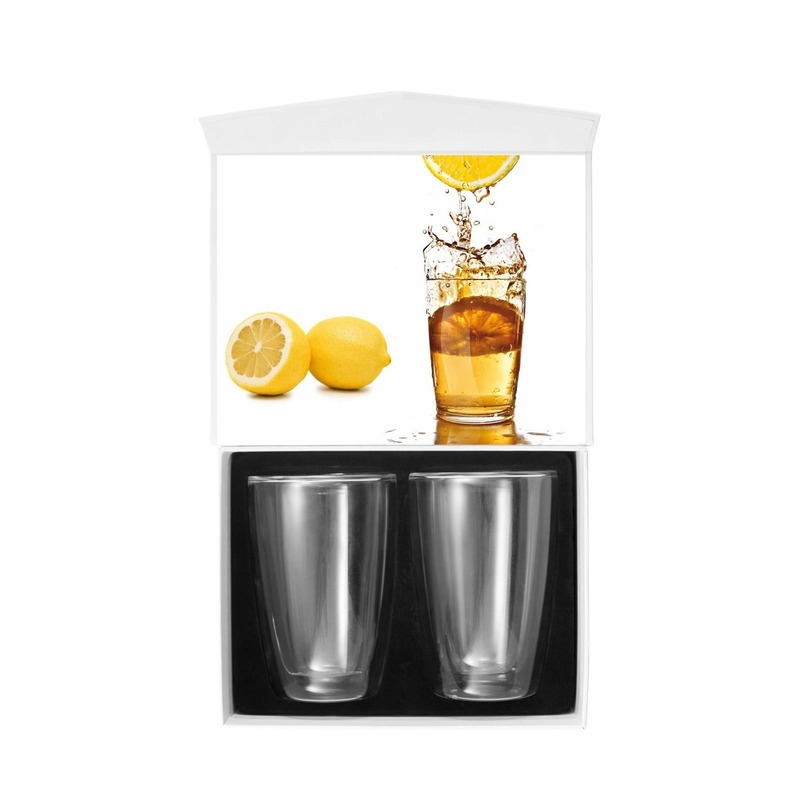 Set of 2 double-wall glasses 280ml, packed in white magnetic gift box. 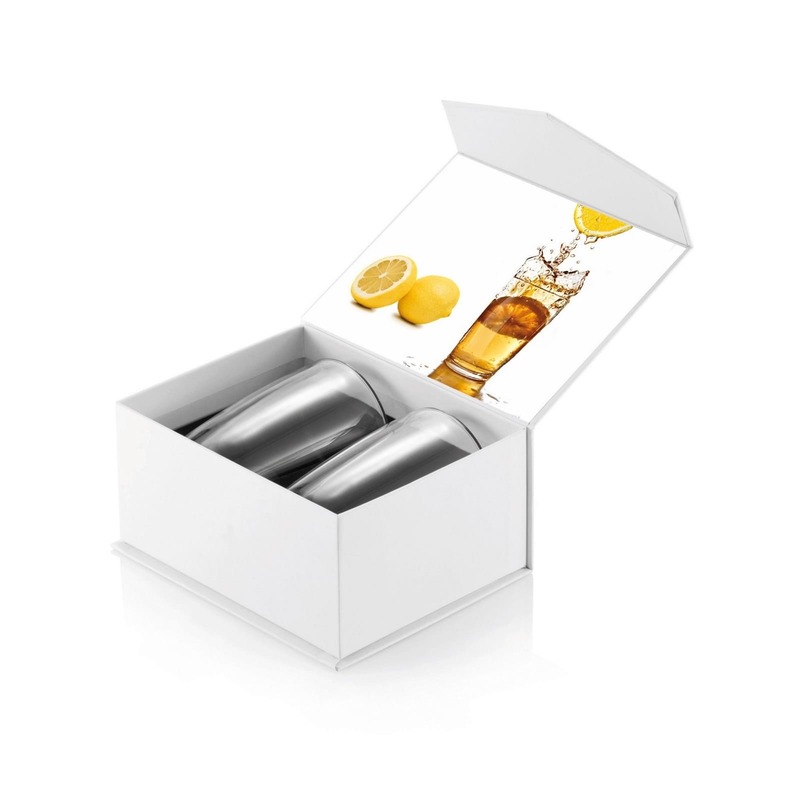 Beverage appears to float inside inner layer of clear glass. 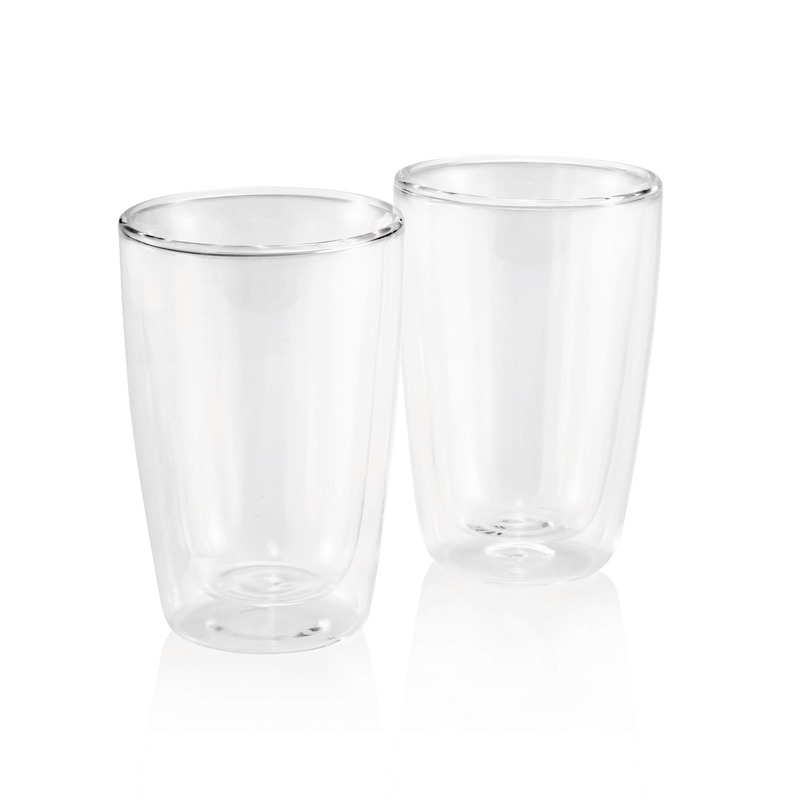 Two modern glasses suitable or cold or hot beverages. 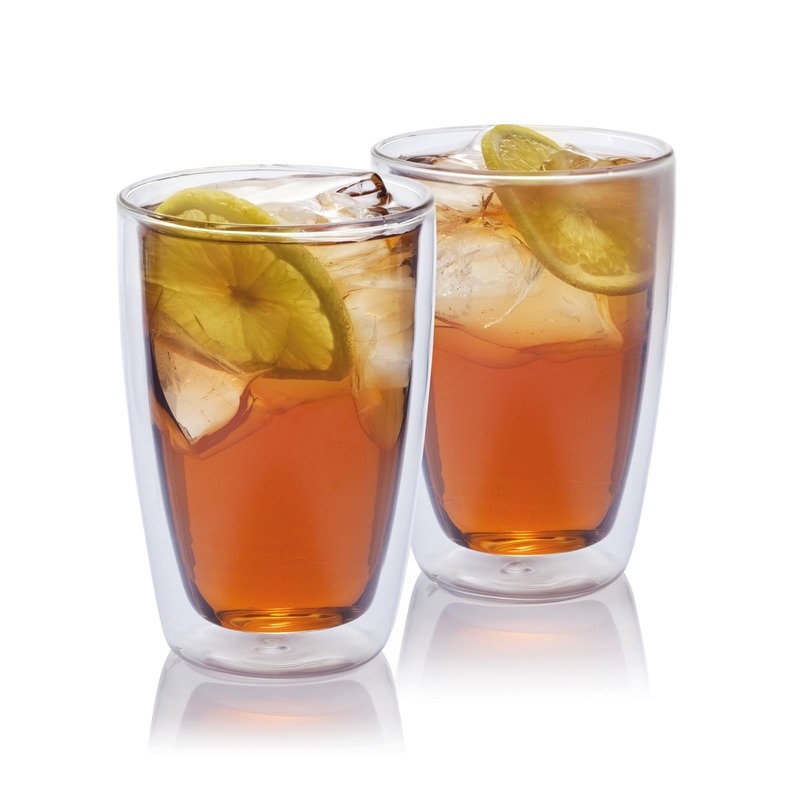 Double wall borosilicate glass provides insulation for hot or cold drinks. 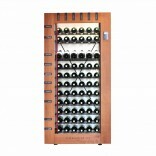 The drinks will hold their temperature better plus the exterior of the glass will never become too hot to touch. 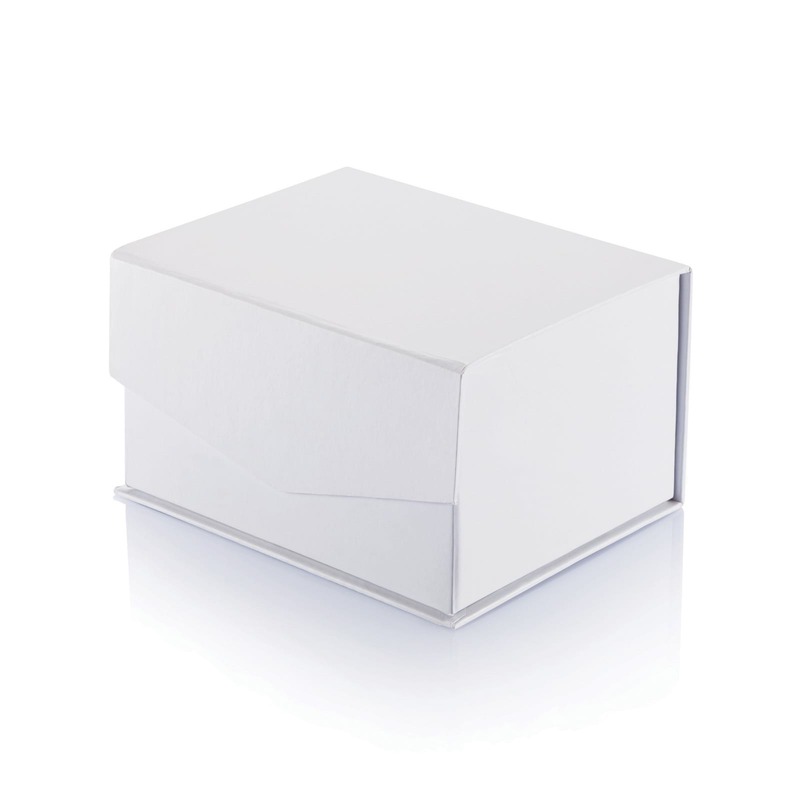 Packed in white magnetic gift box. 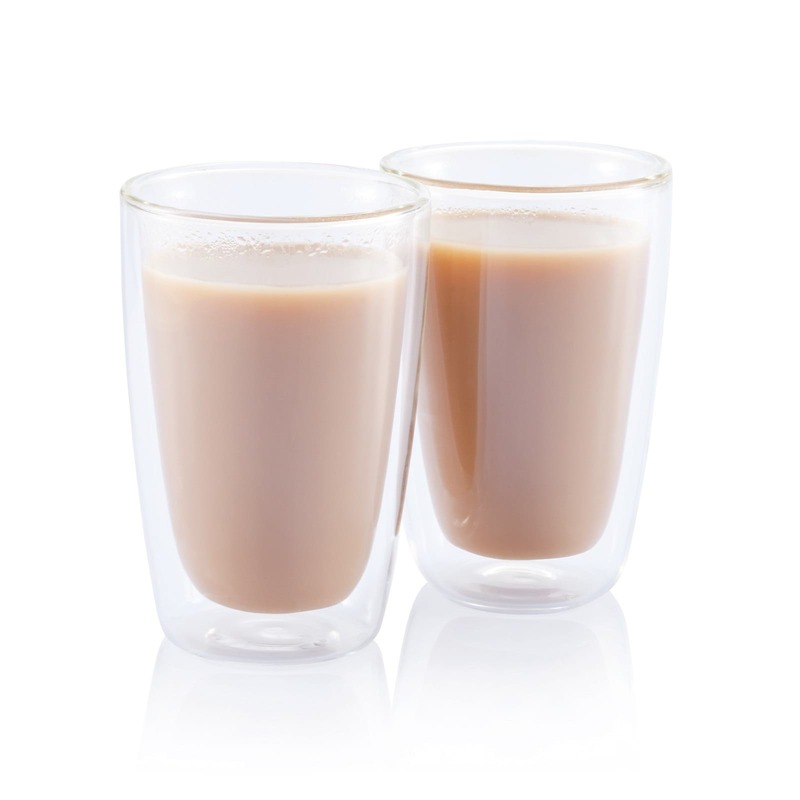 Material: Mouth blown, double-walled borosilicate glass. 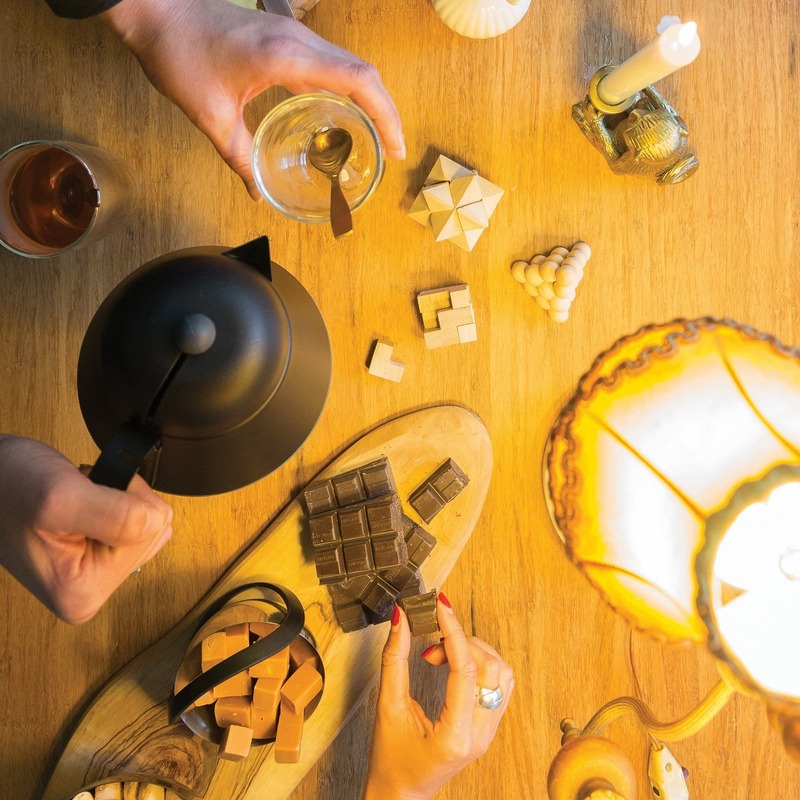 Dishwasher safe, but we would recommend that you wash by hand.